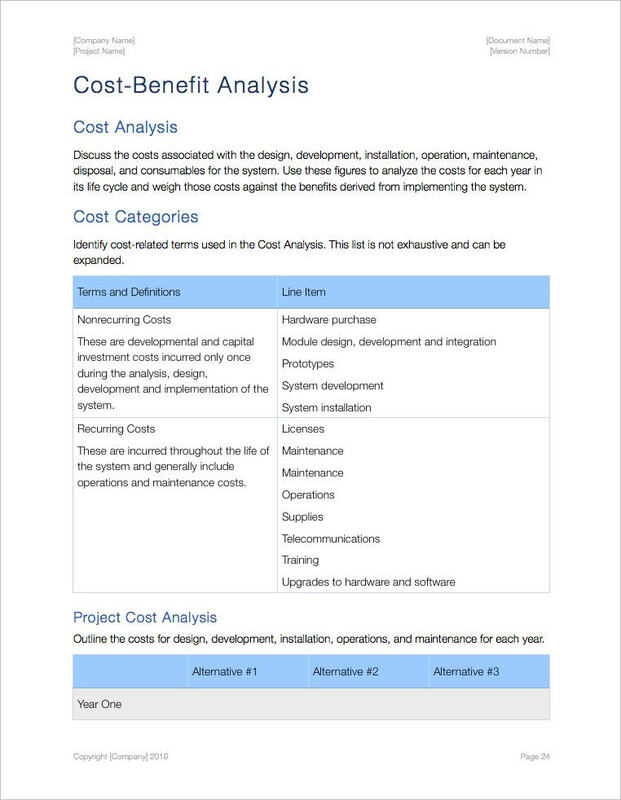 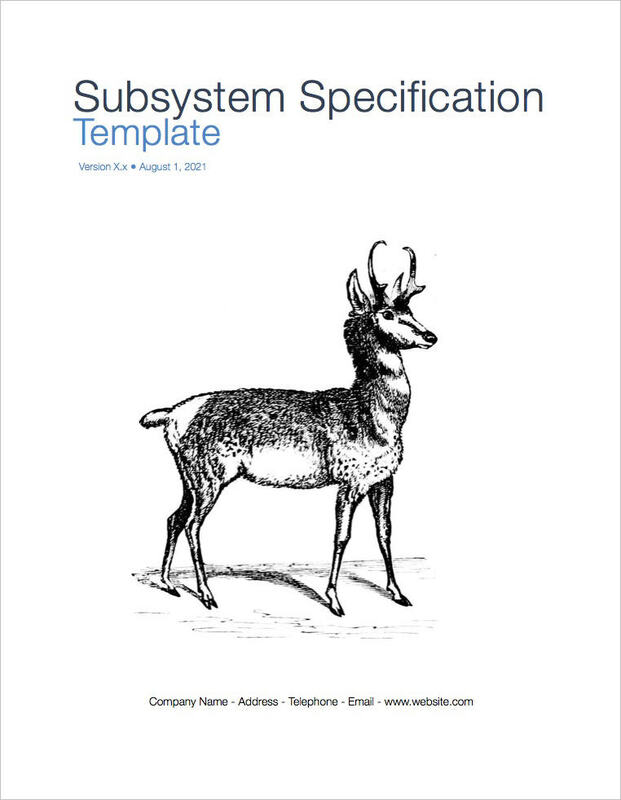 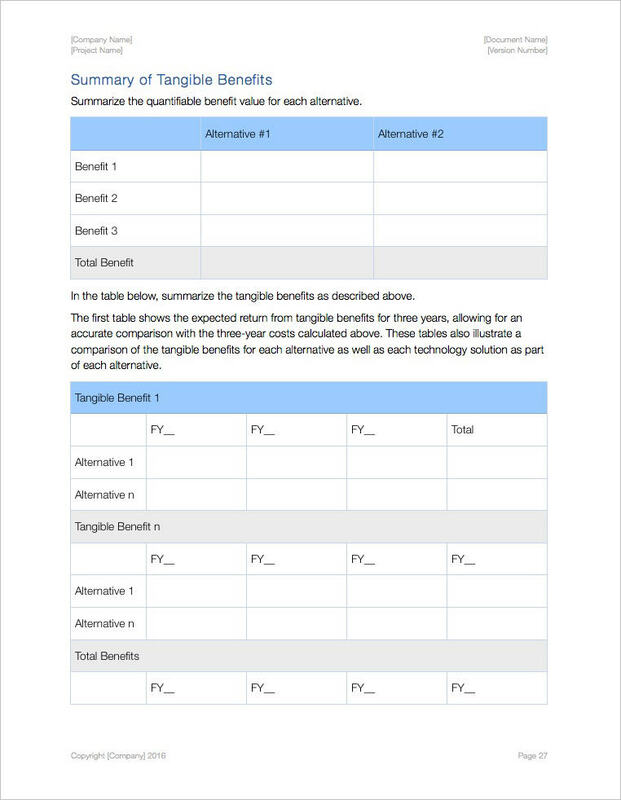 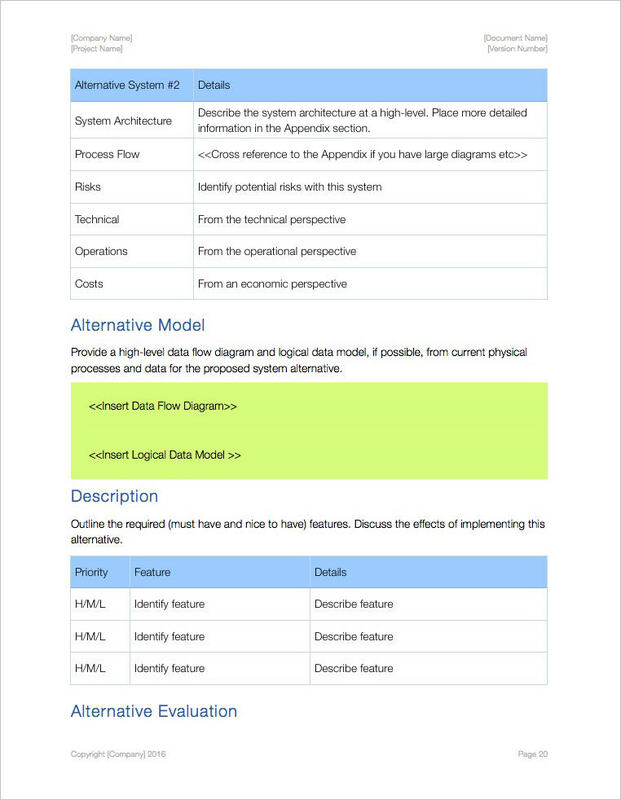 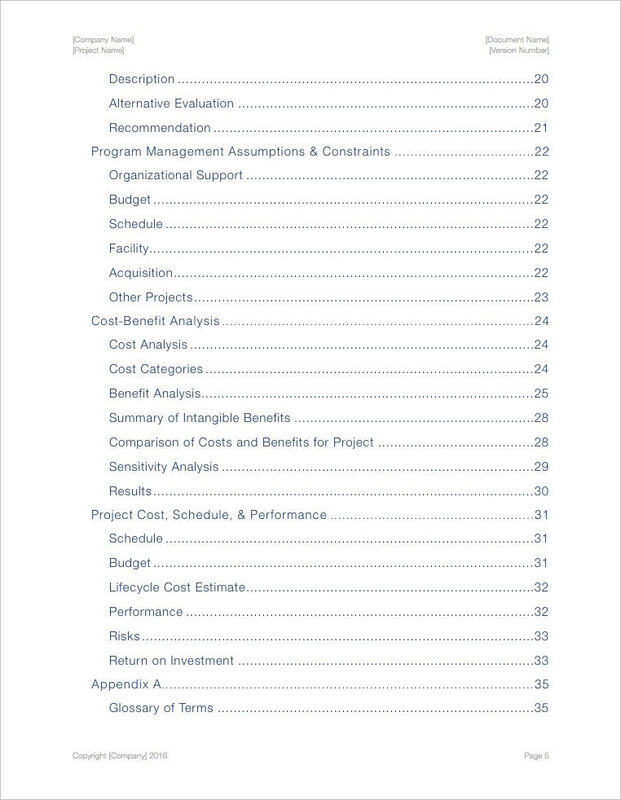 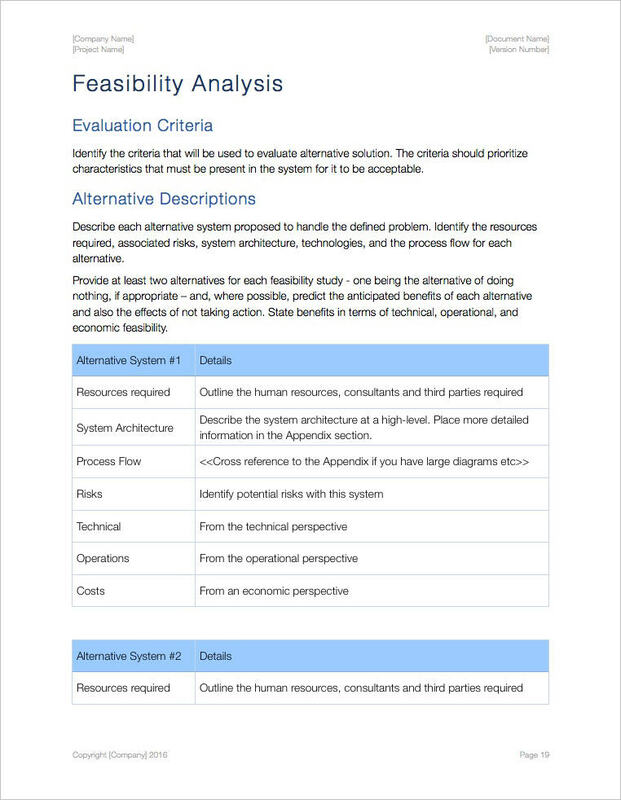 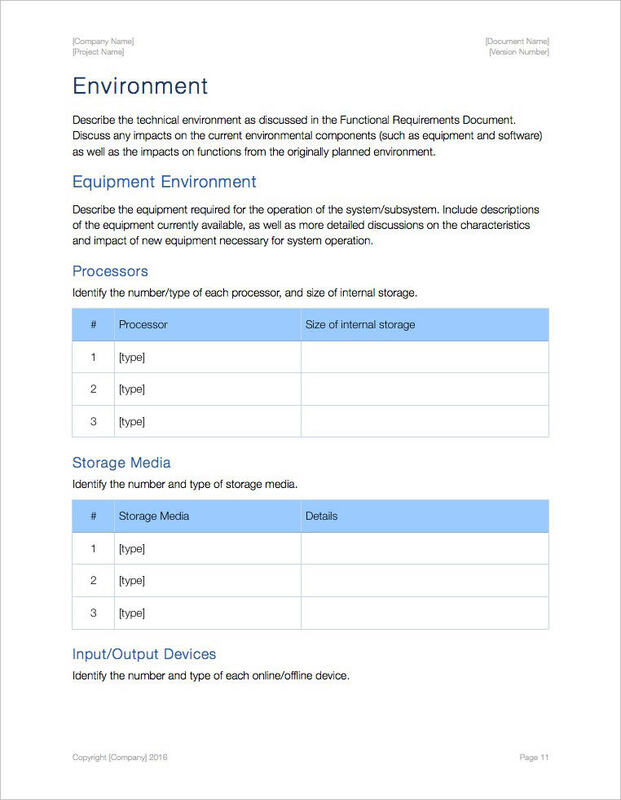 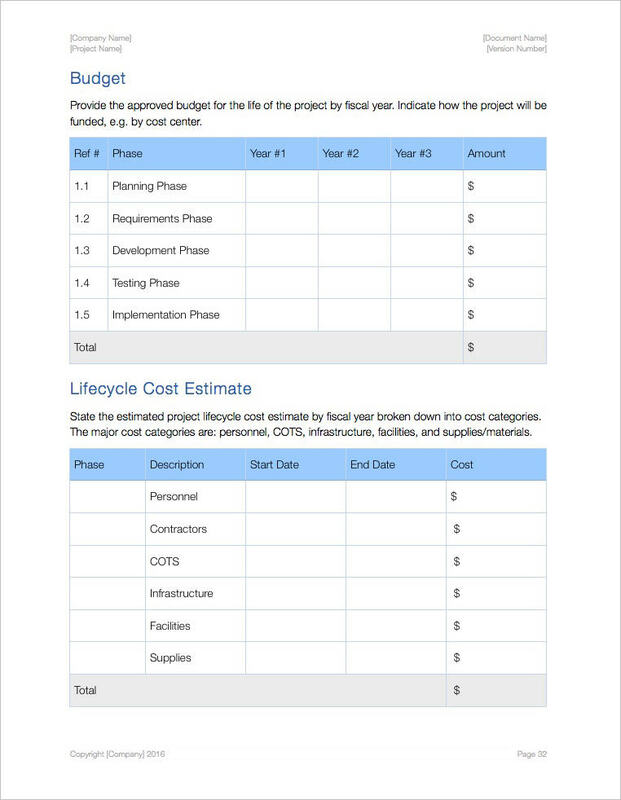 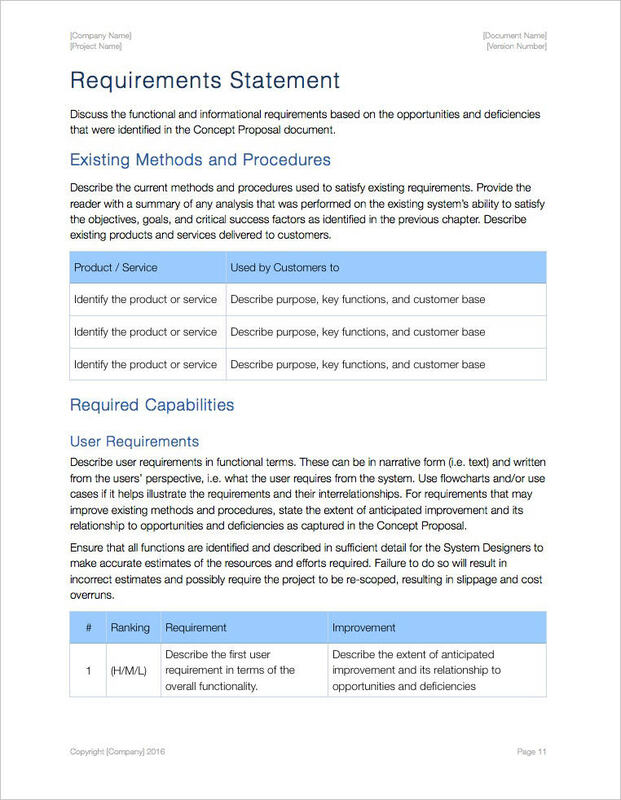 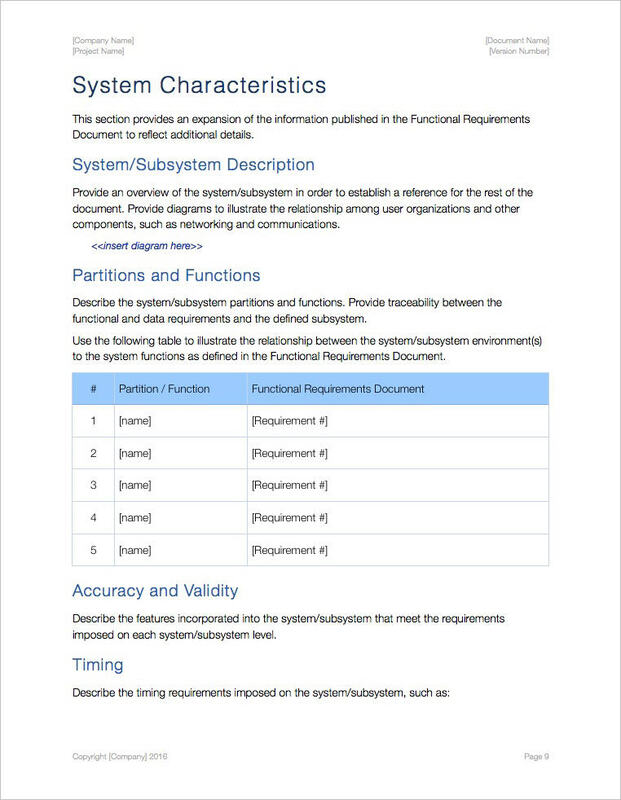 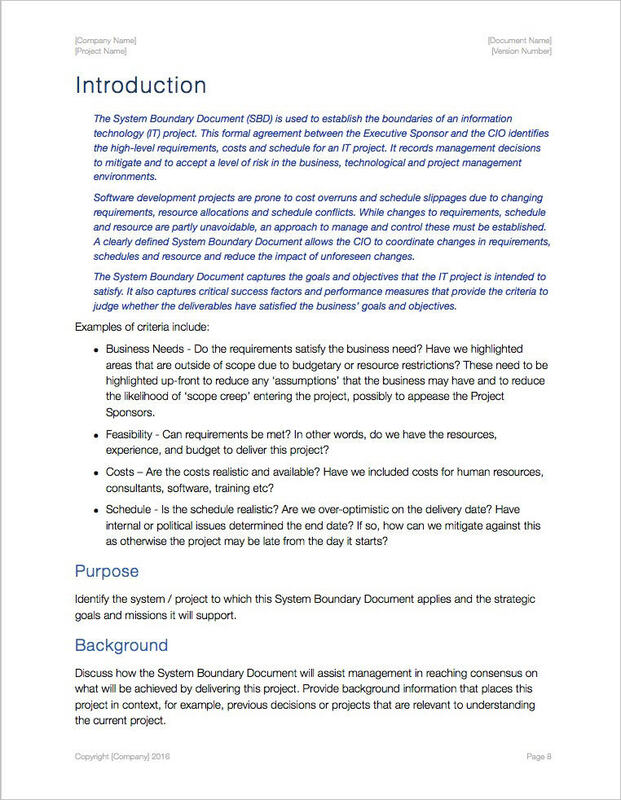 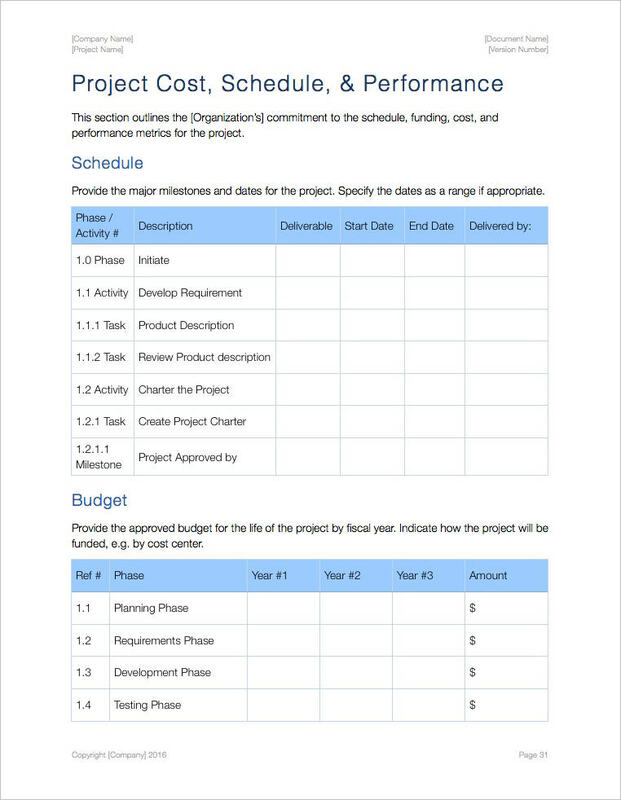 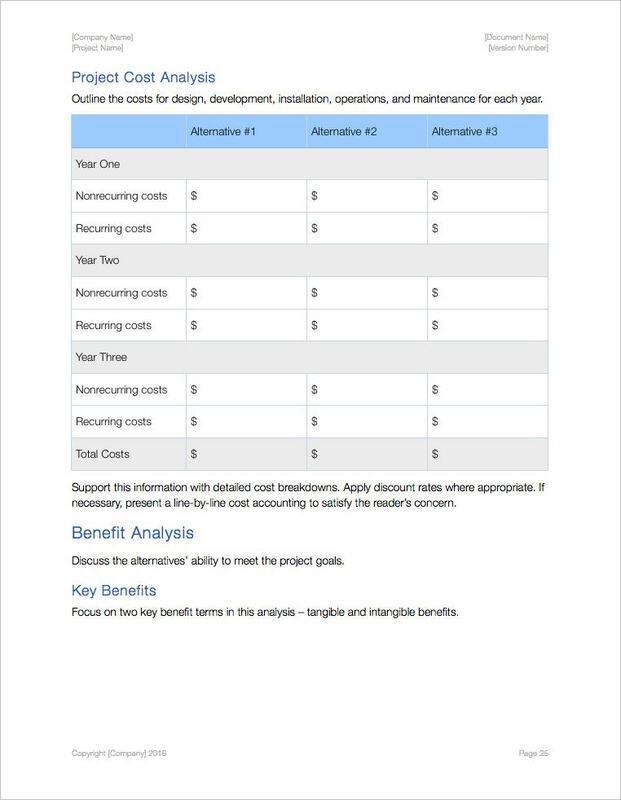 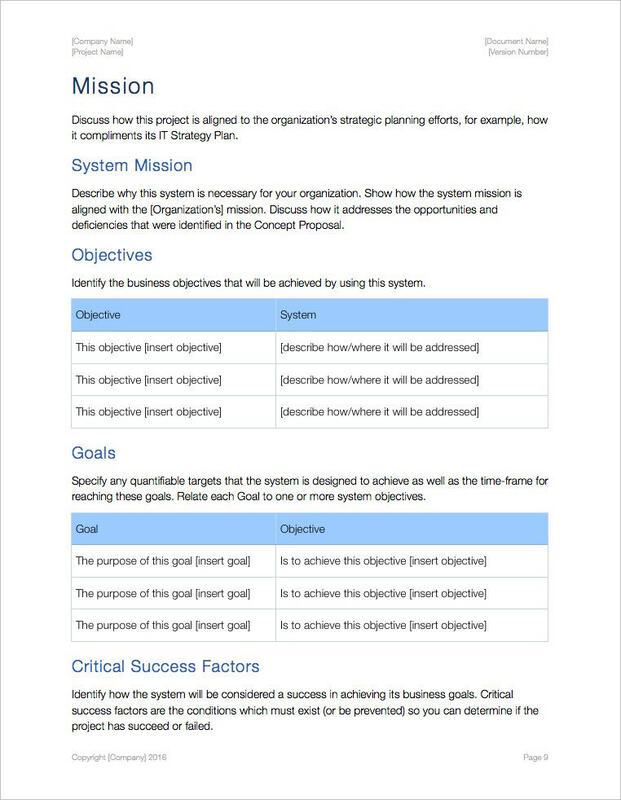 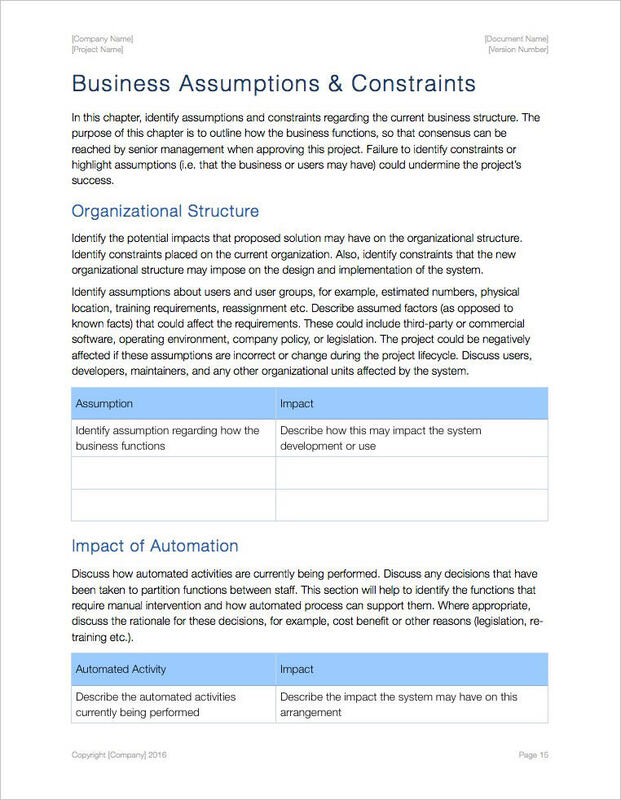 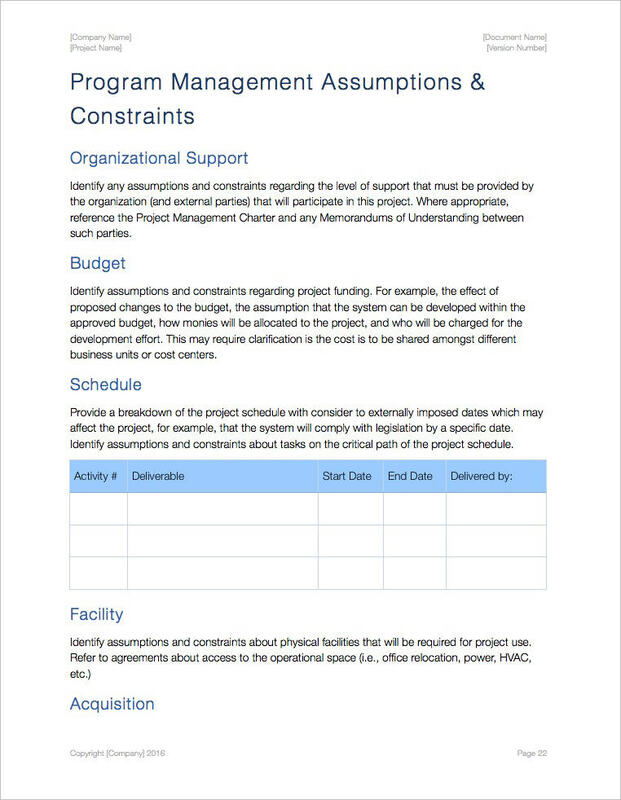 This System/Subsystem Specification template includes a 18 page template in iWork Pages format, which can be easily modified for your next project. 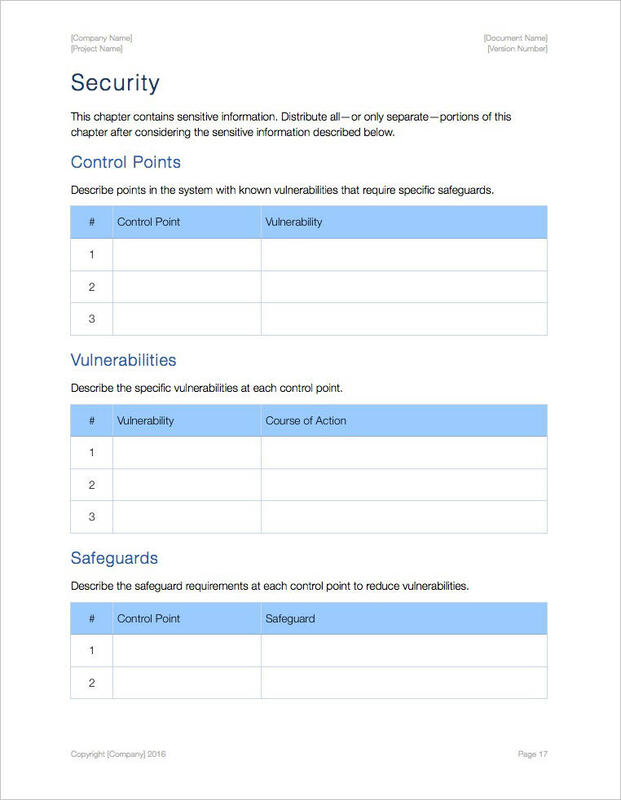 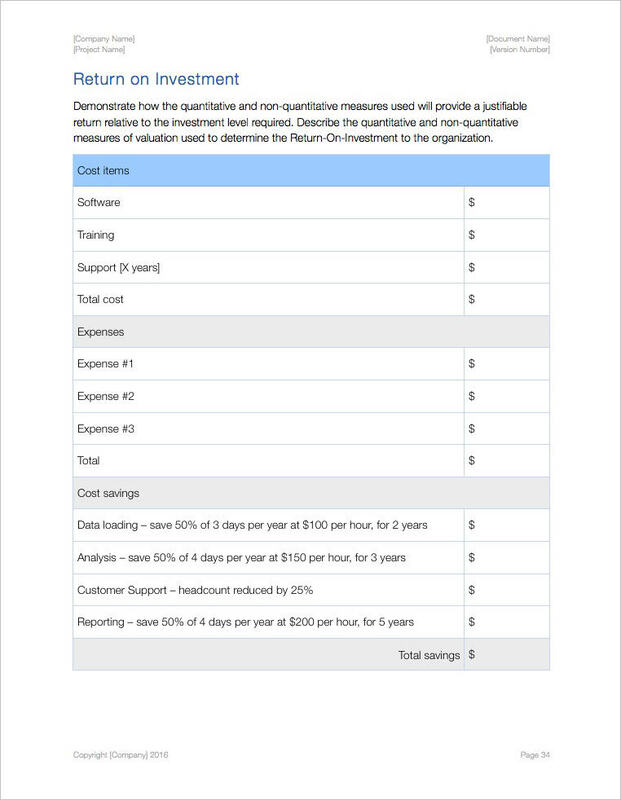 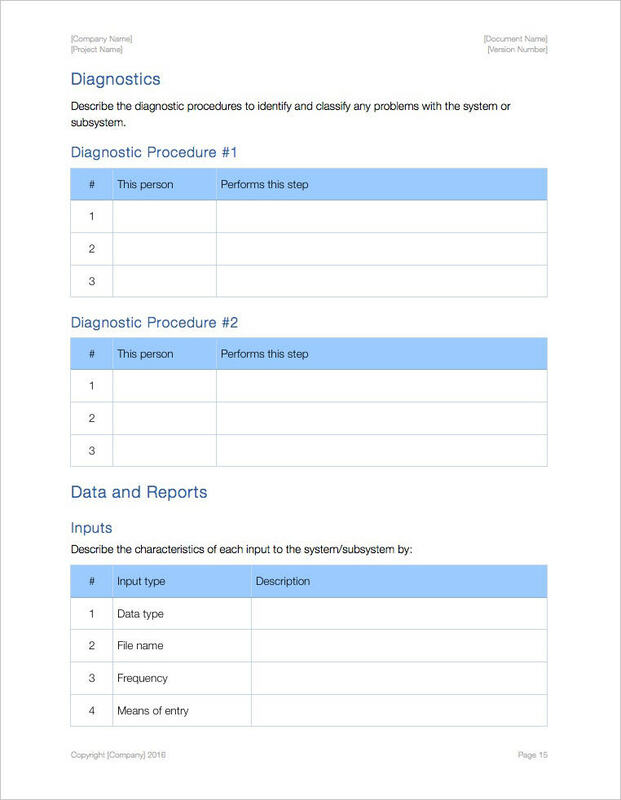 This template helps you capture the system’s Characteristics, Partitions and Functions, Environment, Diagnostics, Data and Reports, Security, Control Points, Vulnerabilities, and Safeguards. 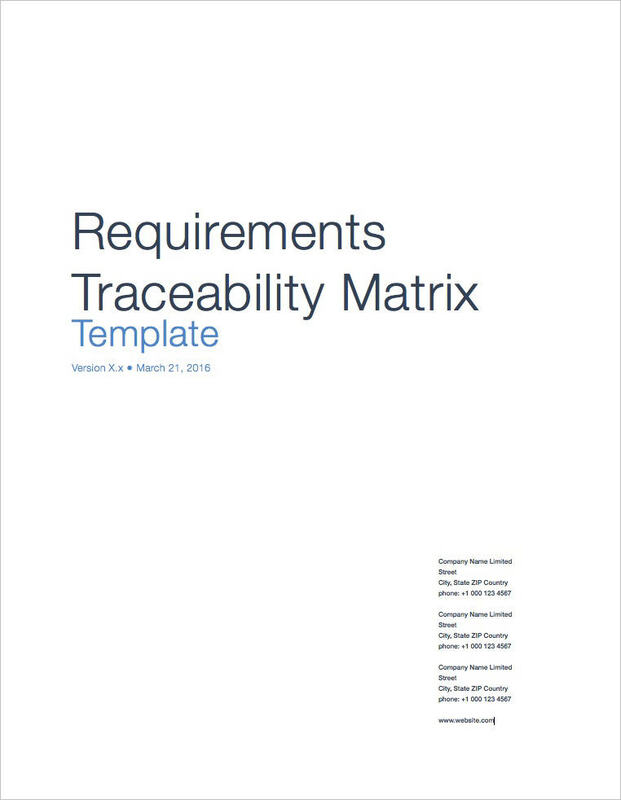 Also includes Requirements Traceability Matrix, Data Flow Tutorial.